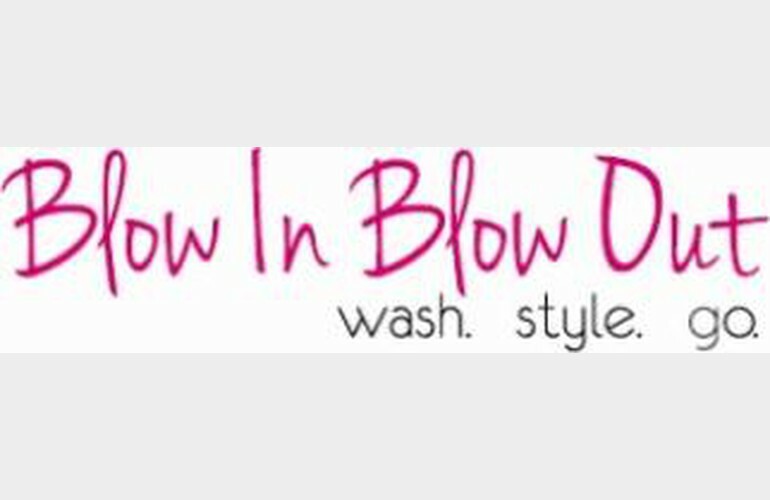 Blow In Blow Out is the first of its kind blow dry hair therapy in Summit. 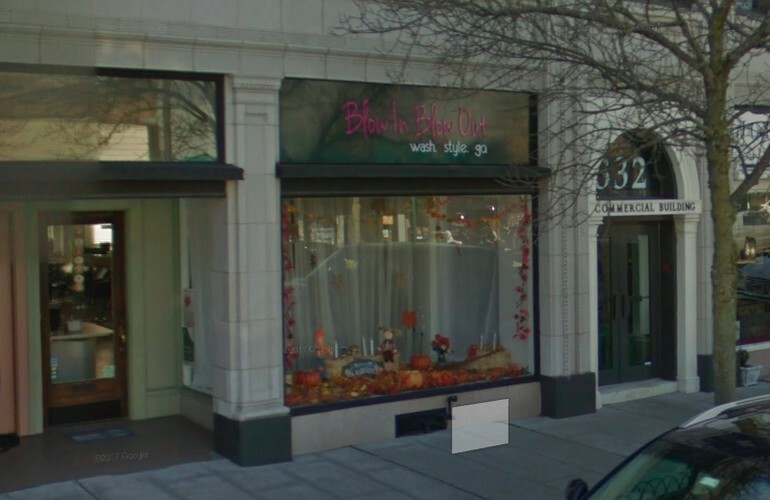 Catering to busy women who wish to look perfectly chic for a business meeting, an anticipated date, or a special occasion. 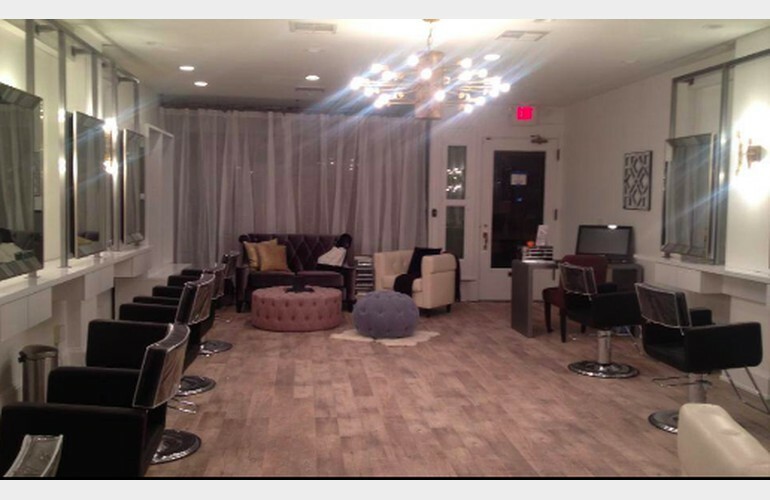 They offer aromatherapy scalp treatment and shampoo, special conditioning serum and a choice of six blowouts that will have heads turning at you!